Catch A Star at the University of Pennsylvania’s New Bolton Veterinary Center. 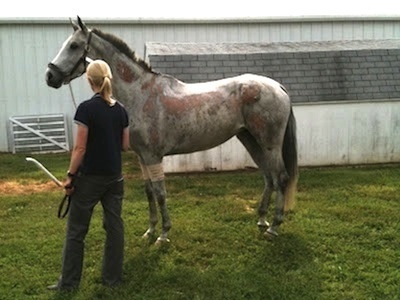 The mare suffered second-degree burns over nearly 30% of her body as a result of a barn fire. 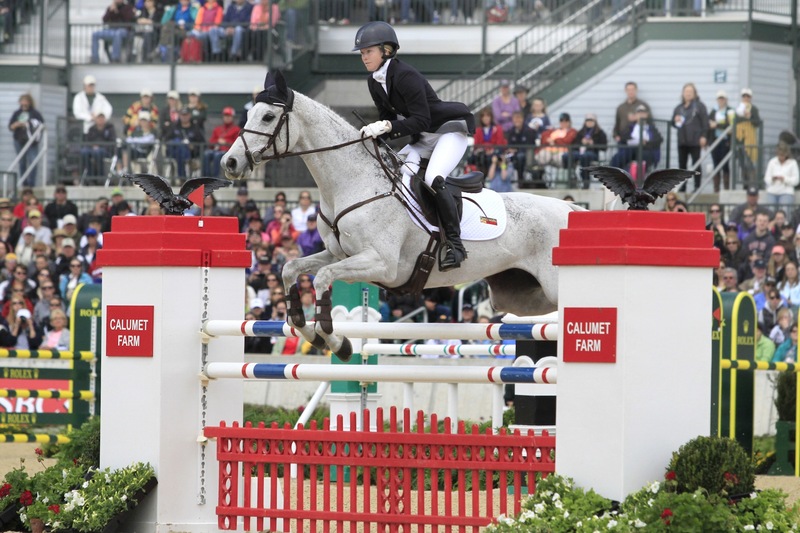 The 2013 Rolex Kentucky Three-Day Event showcased several new stars: Donner completed his first 4-star with double clear jumping rounds for Lynn Symansky (Virginia) – 5th place and second-best American duo; Pawlow with Will Faudree (North Carolina) placed fifth (19th last year); Meghan O’Donoghue (Illinois) and Pirate also made their debut, rocketing from 25th after dressage to 12th place overall. There are many success stories, but none quite like the miraculous partnership of Catch A Star and Caitlin Silliman. It takes years of hard work, dedication, determination and passion to get to the three-star and four-star level of eventing. 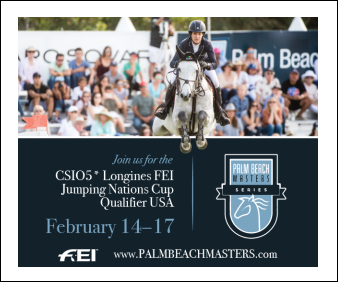 That’s where the best horses and riders become candidates for team consideration, get tapped for special training, and eventually find themselves on long and short lists for the Olympics, Pan Ams and World Equestrian Games. 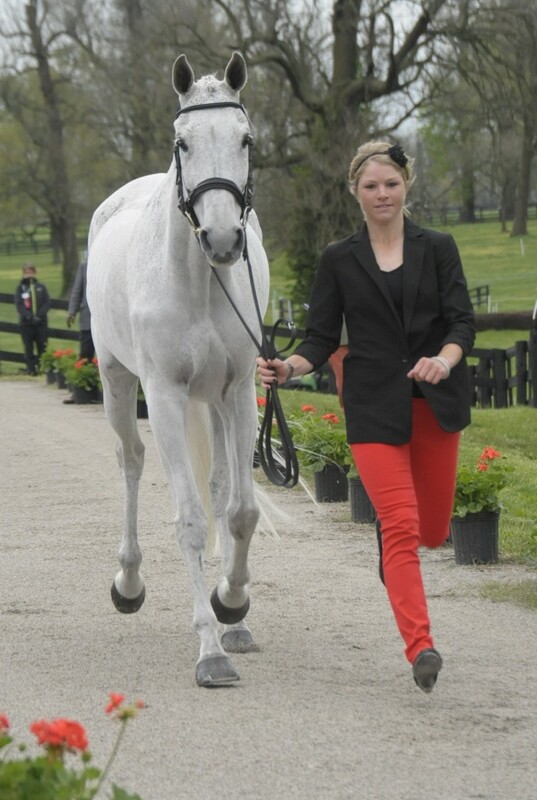 In 2011, Caitlin Silliman and Catch A Star (aka Hoku, Hawaiian for Star) were on their way to qualifying for Fair Hill International and the prestigious October CCI*** which decides the USEF National 3-star championship. 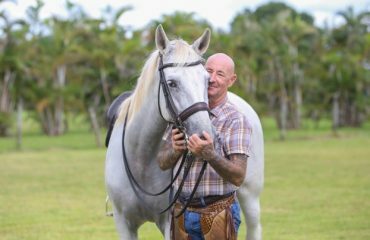 On May 31st the fire that destroyed Boyd Martin’s barn at Phillip Dutton’s True Prospect Farm claimed the lives of six event horses. Caitlin, Lillian Heard and Ryan Wood, who shared the barn’s apartment, led three horses to safety. Later, they accompanied five survivors to the University of Pennsylvania’s New Bolton Veterinary Center. Worst injured were Catch A Star, rescued by Phillip, and Neville Bardos, muscled to safety after 45 minutes in the blaze by Boyd and Phillip. 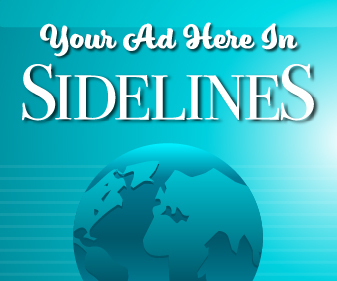 “When we pulled in, there was a team of vets ready to unload the horses,” recalled Caitlin. “They took Hoku into the main trauma room because she had serious head injuries and burns. Lacerations from her ears down the front of her face – you could almost peel her face apart and see her whole skull.” Hoku, sedated for shock, looked critical. “I said to the main trauma vet, please tell me if you can’t save her, I don’t want to put her through more,” recalled Caitlin. “The vet said, we can save her, she’s going to be fine. From that point on, I was totally committed to her and followed all their directions. Hoku has a huge personality. I think from the second she walked out of that burning barn she knew she was going to make it. I owed it to her to help her in any way I could.” Hoku suffered second-degree burns over nearly 30% of her body. Her face wasn’t burned, just her ears. She had the facial laceration, but amazingly her eyes were okay. The left side of her neck, belly, back, hip and hindquarters was burned the worst. Pretty as a picture for the first jog at Rolex: Caitlin and Catch A Star are approved to compete by the Ground Jury and Veterinary Delegate during the mandatory vet inspection. 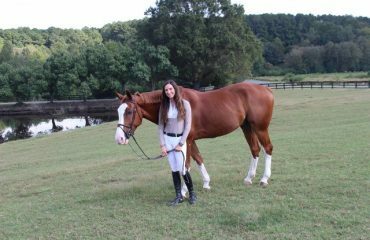 Caitlin started riding Hoku in January 2012. They returned to competition on March 17th, moving resolutely up through the levels. 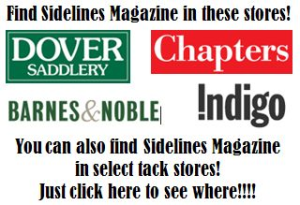 After several outings they placed fourth in Advanced at Fair Hill, ninth at Jersey Fresh in the CIC*** and fifth in the CCI*** at Bromont (Canada). On September 26, disaster struck again: Caitlin fractured her skull. Caitlin returned to action at Pine Top Winter Horse Trials in Georgia on February 8th, ready to rock and roll. 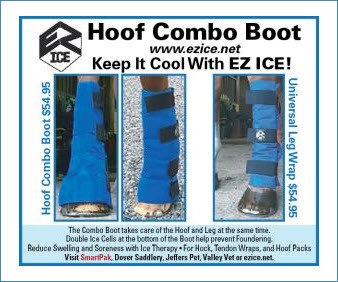 She competed two at Training level, winning the division and placing 10th, and ran Preliminary with clear cross-country rounds on Hoku and Remington. 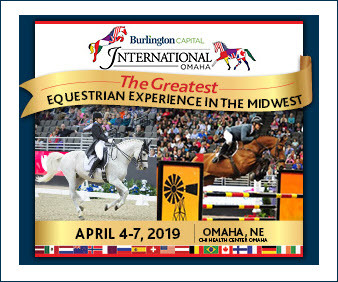 From there, Caitlin followed her game plan for the spring: training and competing several young horses, aiming Hoku for Rolex (April 24-28) and Remington, Boyd’s faithful veteran four-star horse, for the highly competitive two-star in May at Jersey Fresh, which they won. 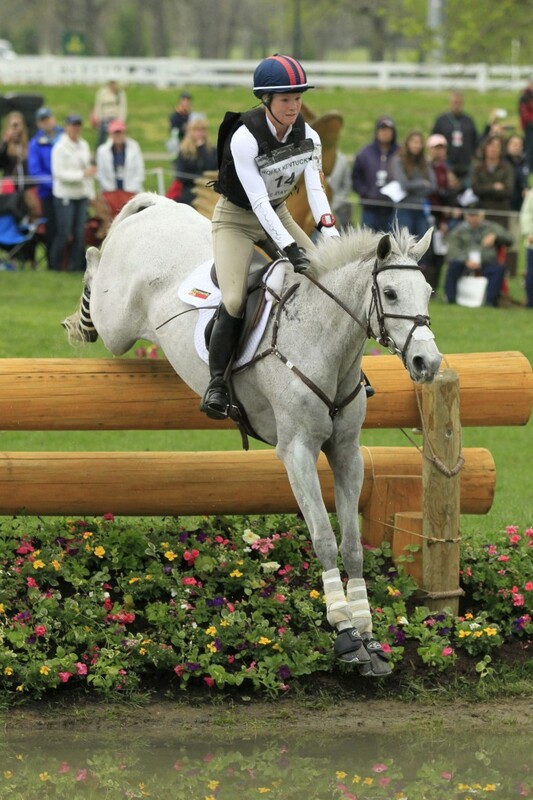 As for Rolex, it was nothing short of miraculous to see Caitlin and Hoku in action at their first four-star. Tied for 17th after dressage, they were doing great on the cross-country until a run-out at The Hollow incurred 20 penalty points. 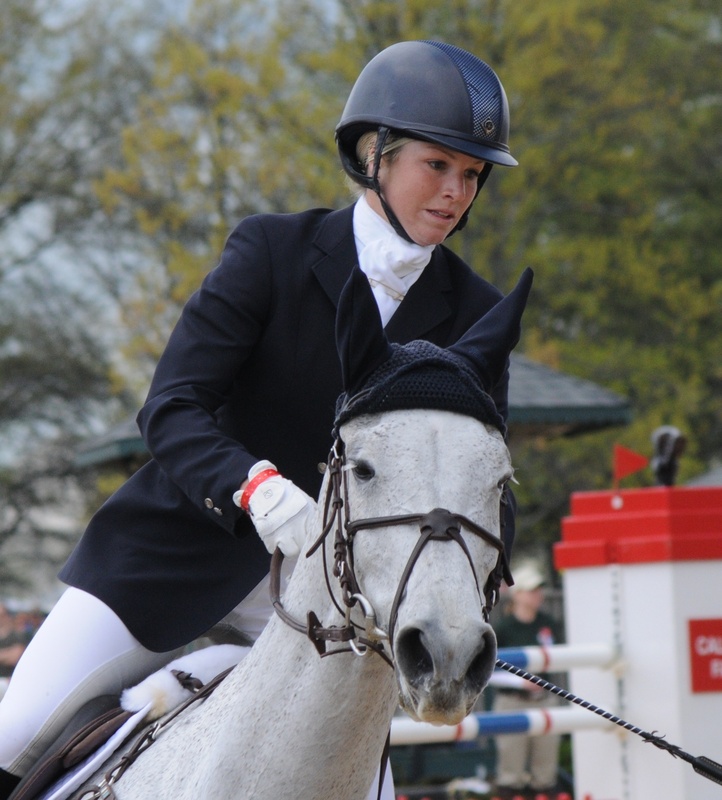 Caitlin turned 23 on Sunday and nothing dented her joy and how she felt about Hoku and their first four-star, not even the three rails that fell in the show jumping finale. They finished 24th, but without the stop and rails they would have been in the top 15. 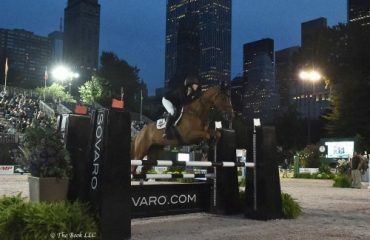 Caitlin and Catch A Star show their cross-country form as they negotiate the second drop fence into the Head of the Lake at Rolex. Next time, next year: for Caitlin Silliman and Hoku, the sky’s the limit and it looks as if their eyes are full of stars. Caitlin, assistant trainer-rider for Boyd Martin and one of the most cheerful people on earth, caught in a very thoughtful moment aboard Catch A Star during their show jumping round on the final day of Rolex, which was also Caitlin’s 23rd birthday. The duo had been through so much together, defying the odds to continue their partnership and make their Rolex four-star debut.